New Delhi: Prime Minister Narendra Modi on Sunday paid homage to the martyrs and lauded the role of the “brave soldiers” who displayed indomitable spirit and fought the war in 1971. “Today on Vijay Diwas, we remember the indomitable spirit of the brave soldiers who fought in 1971,” Prime Minister tweeted. He wrote: “Their unwavering courage and patriotism ensured our country is safe. Their service will always inspire every Indian”. Vijay Diwas - Victory Day - is commemorated every year on December 16 as it marks military victory over Pakistan in 1971 during the war for the Independence of Bangladesh from Pakistan. The end of the war also resulted in the unilateral and unconditional surrender of the Pakistan Army and subsequent secession of East Pakistan into Bangladesh. On this day in 1971, the chief of the Pakistani forces, Gen. Amir Abdullah Khan Niazi, along with 93,000 troops, surrendered to the allied forces consists of Indian Army and ‘Mukti Bahini’, led by Gen. Jagjit Singh Aurora in the Ramna Race Course, now Suhrawardy Udyan, in Dhaka. 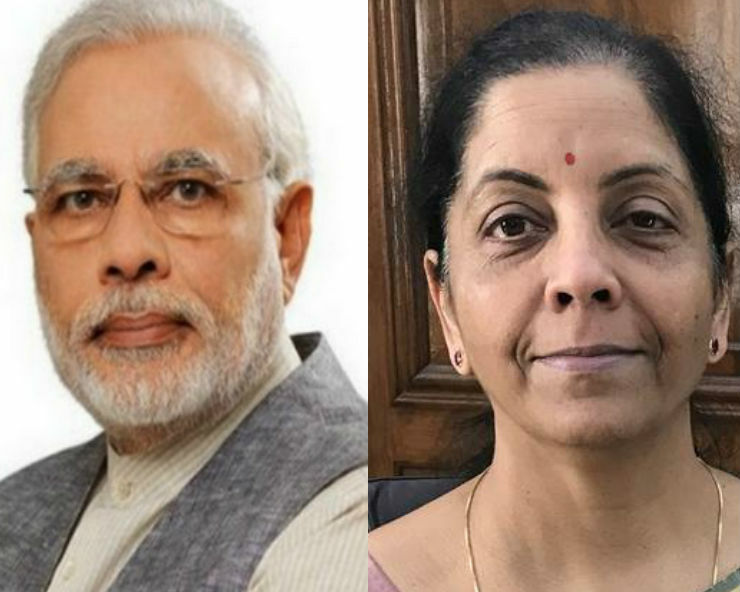 The Defence Minister Nirmala Sitharaman also took to Twitter and wrote: “The jawans of the Indian Army fought without any regard for their own lives and didn’t stop until they had made the Pakistani forces drop their weapons. Let us honour their martyrdom and courage”. In a tweet, Defence Spokesperson also paid tributes to the valour of Indian army and Mukti Jodhas (fighters).